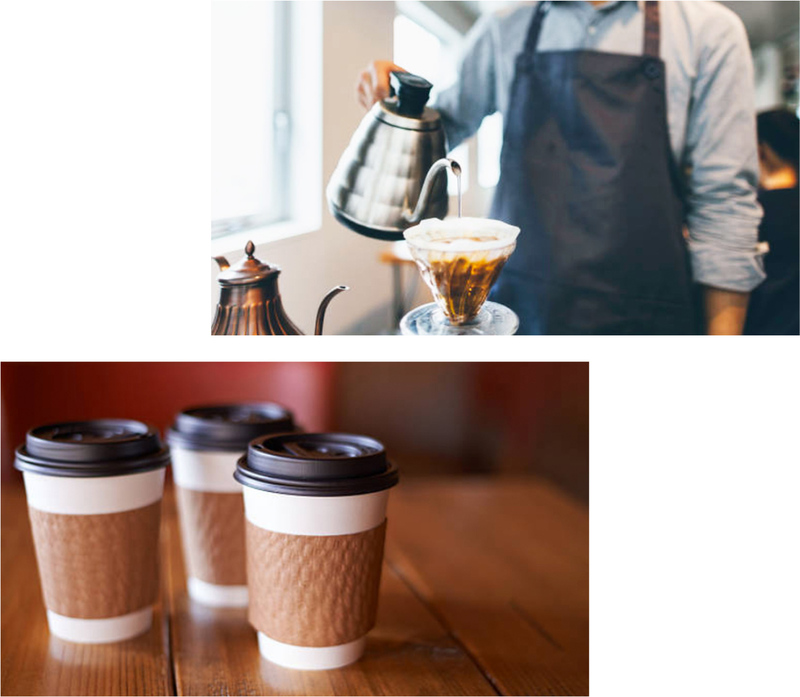 Business Overview | Company Information | UNICAFE Inc.
we pursue the “real taste” of coffee. UNICAFE, the coffee company specialized in production and sales of regular coffee, pursues the authentic taste as a coffee professional group. In order to satisfy each requirement of customers, UNICAFE selects appropriate green coffee beans, makes full use of our roasters and packing systems and offers safety and reliable coffee products. Our wide range of products and sales channels make possible to supply what customers need. We distribute high quality products to various channels such as restaurants, coffee shops, offices and coffee vending machines. We proceed value added contract-manufacturing by suggesting proper coffee beans blending, roasting level and packing style utilizing our knowledge and technologies. 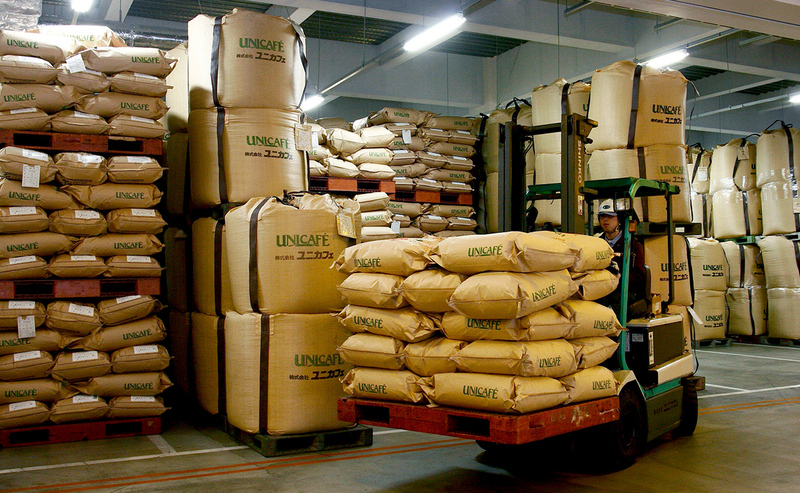 UNICAFE operates as a thankless role to support commercial coffee market. We sell to beverage companies and/or flavor companies who use our coffee as basic ingredient of their coffee related products. In industrial coffee market, we handle green coffee beans as one of the largest transaction volume companies. Due to our great technologies, our customers evaluates us as a reliable partner to collaborate with in order to develop better products. Our roasted coffee is processed to various products, such as beverage, coffee essence, flavor, and so on and distributed to market thanks to our customers. 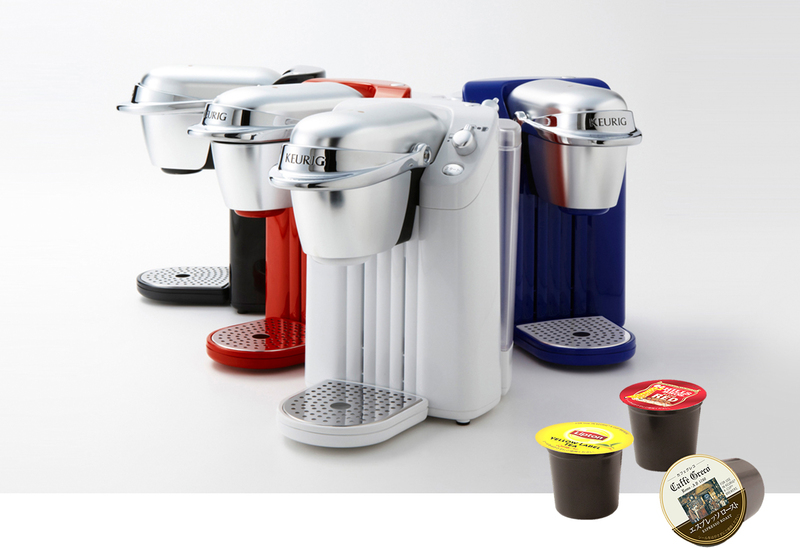 Keurig is the capsule coffee system that offers professional drip coffee and tea by only one machine. A cup of drink is available anytime consumer wants just by setting a capsule so called K-CUP, and pressing bottom. We are the only manufacture and seller of K-CUP in Japanese market. UNICAFE has taken “Considering coffee as a core product, UNICAFE aims to become a company which is friendly to people and the environment” as its corporate philosophy. With a motto, “Always for better coffee, for another daybreak”, we aim to become a high coffee literacy company by thoroughly knowing and learning about coffee. Even coffee is hardly cultivated in Japan, we insist on understanding coffee production environment in the world, and considering all processes and people related from cultivation to exportation of coffee. Now, we’d like to highlight our new “another daybreak” business of which growth strategy we have set. KEURIG is the single serve capsule coffee system which is highly penetrated into home and out of home applications in the United States. As an exclusive distributor of KEURIG in Japanese market, UNICAFE drives forward this business together with our brand partners. KEURIG offers opportunities to drink various brands of coffee, English tea, green tea, and Chinese tea at any location such as home and offices. KEURIG will be a realization of “Fun to Drink” for consumers by selecting what they would like to drink from various options. In addition, ART COFFEE became a partner of UNICAFE. We work on together for new coffee era. We keep challenging to become a company that each employee works excitingly for better coffee, for another daybreak. Considering coffee as a core product, UNICAFE aims to become a company which is friendly to people and the environment. 1We observe laws and regulations, and promise the safety of foods. 2We, all employees, commit to improving customer satisfaction, and promise the stable profitability. 3We aim to be a friendly company to environment and people (employee’s working condition) together with the core value of “better coffee”. 4We aim to strengthen quality for all (people, products and service), and pursue continuous improvement activities. Copyright © Unicafe Inc. All Rights Reserved.